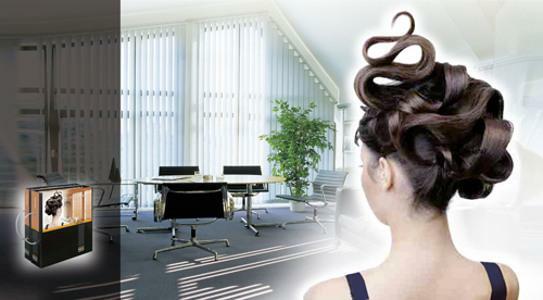 HEINRICH BÜSCHER GMBH SONNENSCHUTZSYSTEME, Sun protection, interior and exterior, Japanese curtains, Vertical blinds, on EUROPAGES. 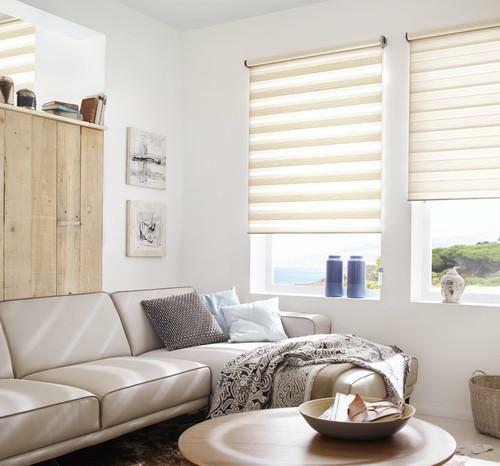 Since its foundation in Bielefeld in 1929, Büscher has been a pioneering blind manufacturer supplying the German market. During the 1960s, the company expanded and continually broadened its range of products. Today, Büscher offers all products related to indoor and outdoor privacy and sun protection. Individually tailor-made, the products are constantly maintained and developed further with the highest demands for the quality of the used materials and systems, as well as function and durability.